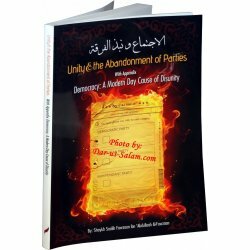 Sheikh-ul-Islam's book Al-Aqeedah-il-Wasitiyah deals with the perfect and undefiled Islamic Faith and Creed of the As-Salaf-As-Salih (the pious predecessors) particularly in regards to Allah's names and attributes, with solid arguments in brief words and terminology. 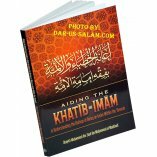 The book is highly appreciated by the scholars for its brevity as well as comprehensiveness; and for its contents produced perfectly in line with the Qur'an and Sunnah in an appealing and manifest manner. 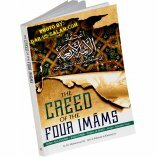 The eminent scholar of Islam, Sheikh-ul-Islam Imam Ibn Taimiyah, discusses the real & original faith of Islam according to the Qur'an & Sunnah. 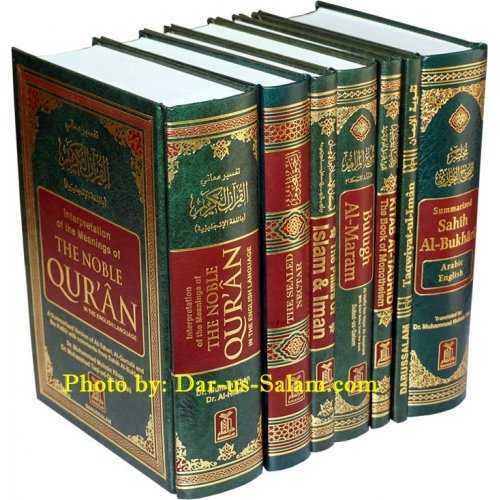 The real faith in Allah and his religion Islam is to follow the Qur'an and Sunnah strictly. 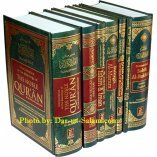 Any scholar who adds or attributes or alters any basic fundamental of Islam is wrong & deviates from the teachings of Islam. 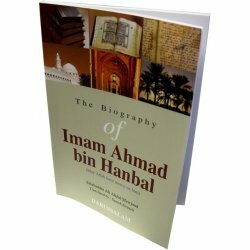 Every Muslim must read this book to get the real light of Faith. 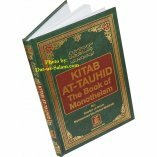 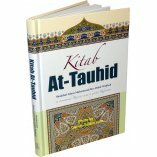 Customer R. on 02/22/2010 Great book for those seeking the true aqeedah. 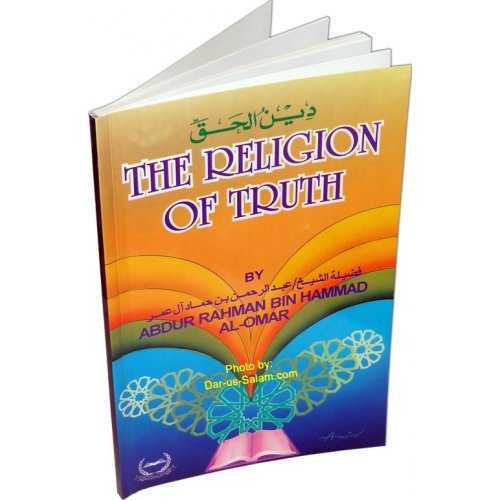 The book itself was recommended by late AbdurRazaaq al- Afeefee [rahimahu Allaah].